Oppo launched it’s new smartphone R17 pro on 4th December. Oppo launched this smartphone back in August in China. R17 pro has 6.4 inch full HD display( 91.5% screen to body ratio ) with waterdrop screen. It also has 3,700 mAh battery, it doesn’t have any slot for memory card. 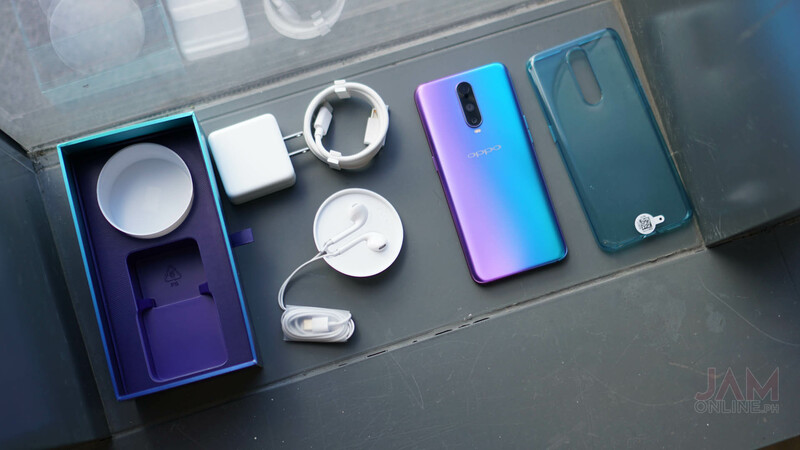 Oppo R17 pro has a shiny back and with Radiant Mist color the back looks quite good. The phone weighs around 183gms. Oppo R17 Pro looks very similar to One Plus 6T. Infact, the in-hand feel is exactly the same both have the same material, same curves, and same waterdrop notch. In Oppo R17 pro, you won’t get any slot for a memory card and sim tray is at the bottom of the phone. It doesn’t have 3.5mm headphone jack so, for connecting your normal headphones you need a connector. Oppo R17 pro has 6.4 inch (91.5% screen to body ratio) AMOLED display. The display resolution is 1080×2340 pixels and pixel density is 403ppi which is enough to give you great visual experience. Oppo R17 pro has an in-display fingerprint sensor which works just like the One Plus 6T’s fingerprint sensor. Both One plus and Oppo has an accurate fingerprint sensor. Even face unlock of this smartphone is also fast and accurate. Internal storage is 128GB, you will get 105GB free space which is expandable upto 256GB but for expanding the internal storage you have to put the memory card in the sim slot. Oppo R17 Pro has 8GB of RAM, You can run heavy games like PUBG, Asphalt etc. in this phone easily without any problem. R17 pro has Octa-core processor with Qualcomm Snapdragon 710 SoC chipset which renders you a good performance. It runs on ColorOS over Android 8.1. This processor is quite good but if we look at the price Oppo charges more than enough you can easily get this smartphone in the 15k-16k smartphone. Oppo charges Rs 45,990 which is more than enough, this smartphone is best if Oppo charges under 25,000. Oppo R17 pro has a Dual-lens camera setup, the third lens is TOF 3D lens and the phone doesn’t have a software to run it yet but when R17 pro gets the software update the phone will be able for 3D scanning. 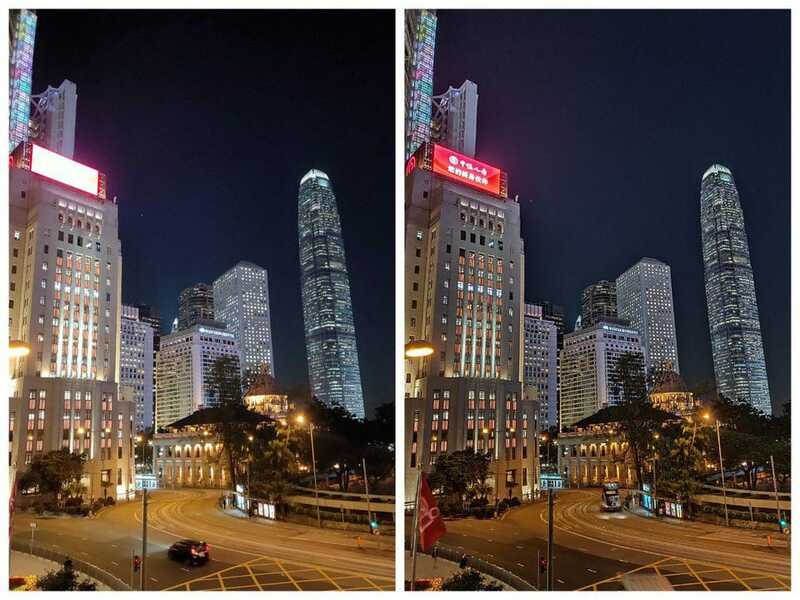 The main 12MP camera of R17 pro is very good it can easily switch between f/1.5 and f/2.4. It works great under low light, the night mode of R17 pro is also too good. The secondary camera is of a 20MP depth sensor and done a fine job. Oppo R17 pro has 3700mAh battery with super VOOC fast charging technology. Oppo claims that it takes 35 minutes to charge R17 pro from dead to full. When I took the battery test of Oppo R17 pro, it only took 34 minutes & 46 seconds to charge which is very fast. In terms of connectivity, it supports dual sim with 4G voLTE, WiFi 802.11, Mobile Hotspot v5.0 A-GPS, etc. Previous post: REALME U1: BEST MID RANGE SMARTPHONE?